Each of our Dispensing Systems come with Tempering Cabinets. The Single Flavour Dispensing Systems include the 4C Tempering Cabinet. This cabinet holds 4 containers of premium Riva Ice Cream allowing you to store the Ice Cream at optimum temperature ready for easy installation into your Dispenser. 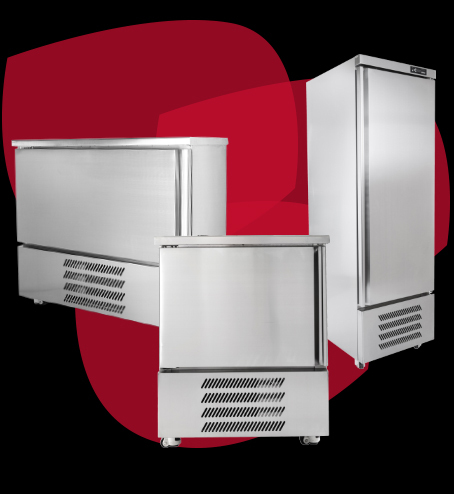 The TwoÂ Flavour Dispensing Systems include your choice of 6C or 8C Tempering Cabinets. These cabinets holdÂ 6 and 8Â containers respectively. Save time & money. Call us now.